Dream holidays often seem elusive, and can never be a reality. But, your next trip might not be as expensive as you think, as many exotic destinations are actually affordable when you look into the details. Even flights can be less expensive than you imagined. Below are a few destinations that you may not have know you could afford to visit, but can. 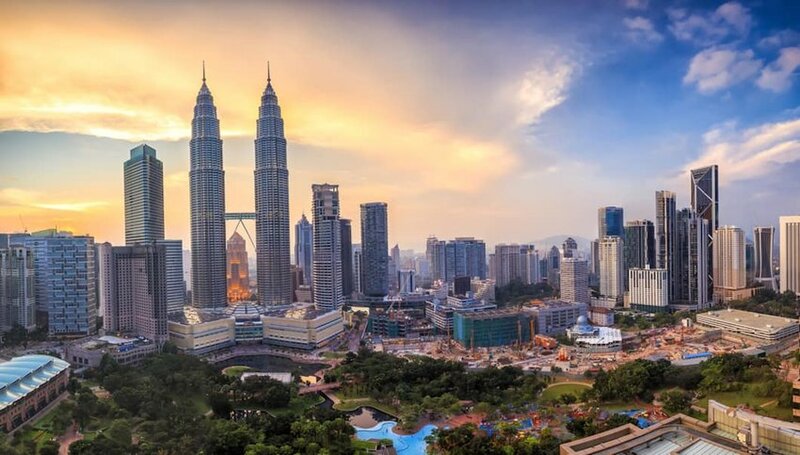 Kuala Lumpur is more developed than many of its Southeast Asian neighbors, but the Malaysian capital is surprisingly cheap. For starters, it has some of the world’s most reasonable rates for 5-Star hotels. You can stay at luxury hotels like the Majestic Hotel for far less than elsewhere, and if you can dial-down the luxury, three-star hotels are a bargain. So much in the city is on offer for free, like museums, religious sites, parks and more. This exotic destination offers a fusion of dishes to satisfy any self-proclaimed foodie too. 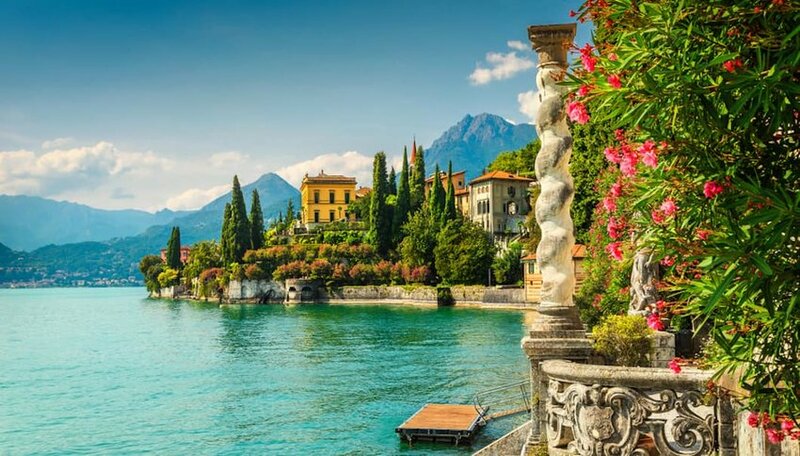 While Lake Como evokes images of luminous mist clinging to still waters, it also brings Hollywood A-listers to mind it is no wonder it can feel out-of-bounds to most people. The main thing is to stay outside of the central lake. The historic City of Como is the perfect base, lodging is reasonably priced and it’s the area’s transportation hub. You will be on the doorstep of the world’s most beautiful lake while enjoying the quaint charm and less pricey dining that the city has to offer. There is no shortage of things you can do for next to nothing too. Explore the nature trails and fairy-tale villages that envelop the lake, take the Como-Brunate funicular to the balcony of the Alps and enjoy simple yet satisfying food with a view at Ristorante Silvio. 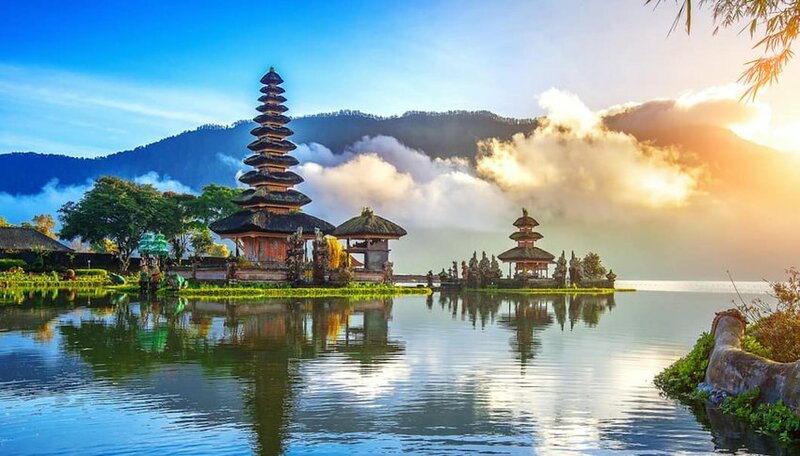 Bali sounds expensive and is certainly not lacking in exotic beauty, but if you know where to look, you can definitely get more bang for your buck. The former budget retreat has seen prices rise with the influx of Starbucks and high-end hotels. Get out on the water but do not get sucked in by rentals. Sunscreen and a snorkel are all you need to explore; you may even catch a glimpse of the famous submerged Buddhist temple on a clear day. What’s more, beyond sandy beaches and exotic cuisine there are also some stunning budget beach side hotels to choose from. 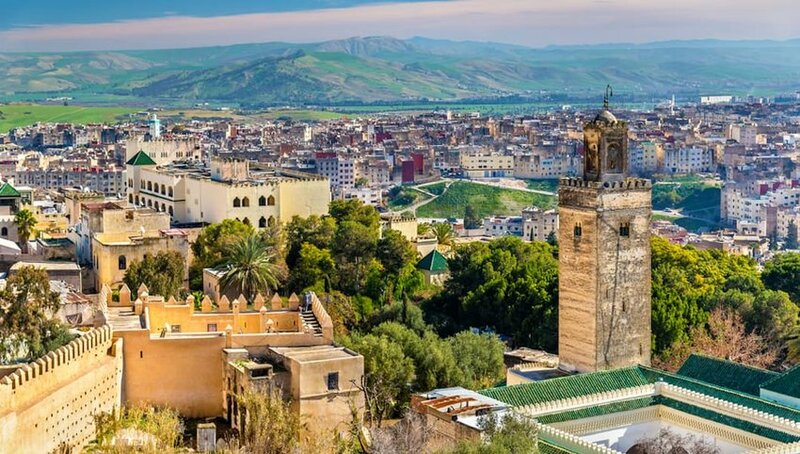 Although this is one of Morocco’s most famous cities, it actually is not one of the most expensive, and certainly not compared to neighboring Europe. The price range for hotels is vast. There’s no need to opt for all-out luxury but you will get what you pay for, so it’s probably best to aim somewhere in the middle. The city is all about shopping: you will find everything you could possibly want in the souks and, even better still, the price is always up for discussion. There are many lavish restaurants in the city but also plenty of places to savor authentic Moroccan dishes for less. Try a taste of tagine and tea in Made in M or spice up your life at the authentic Darori Restaurant.